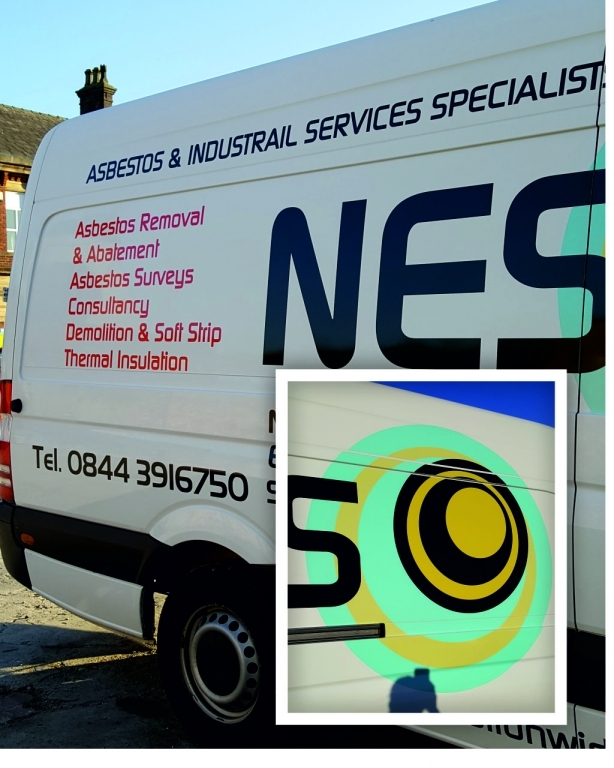 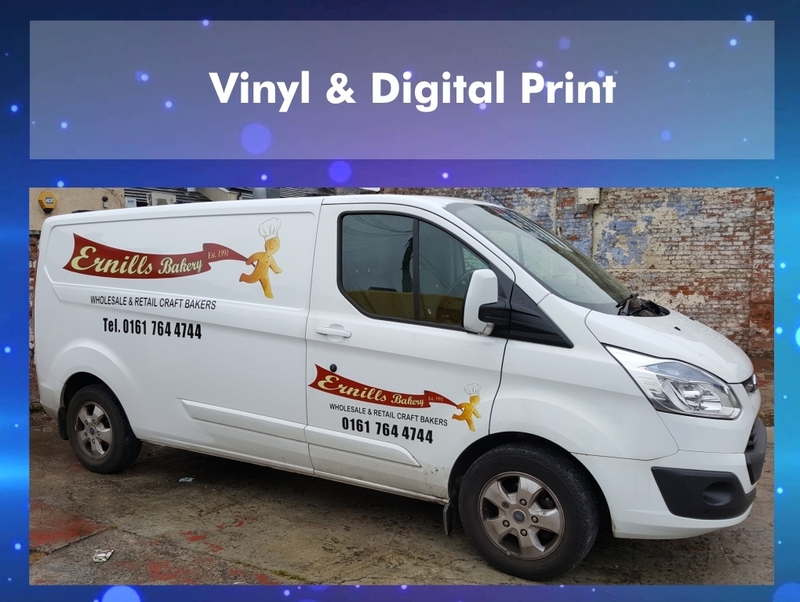 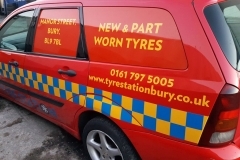 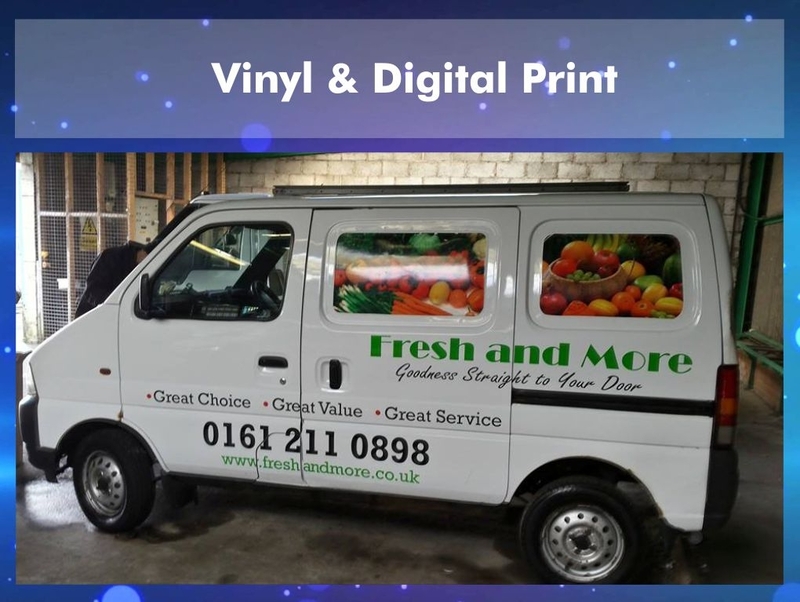 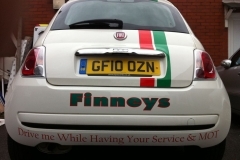 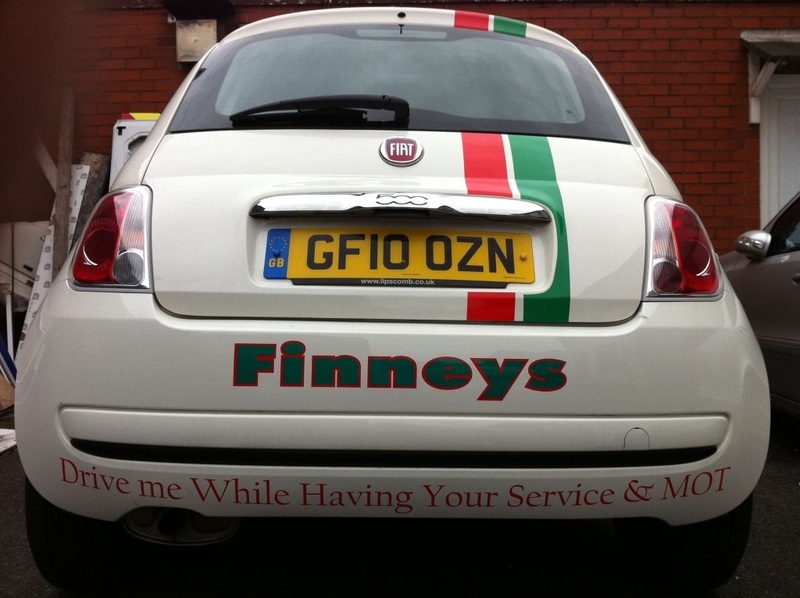 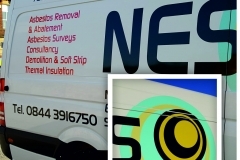 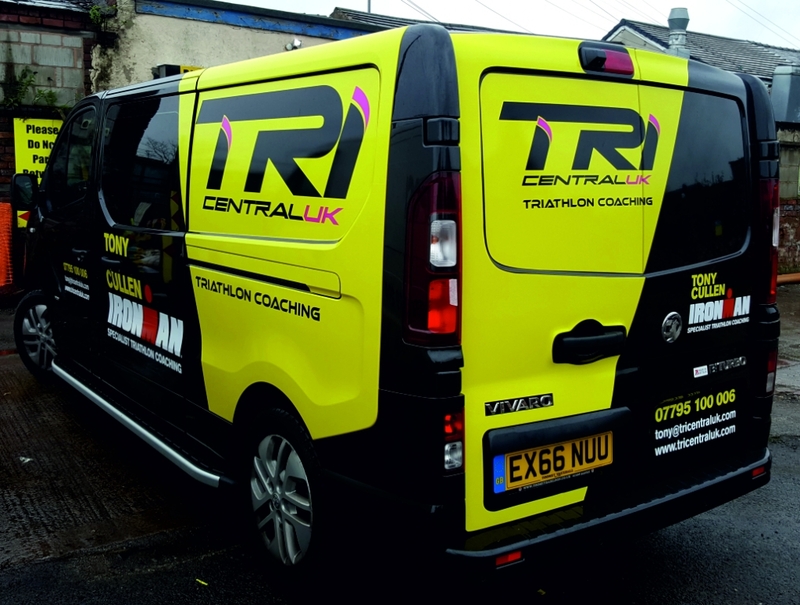 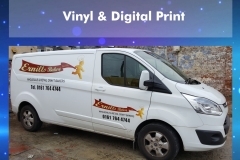 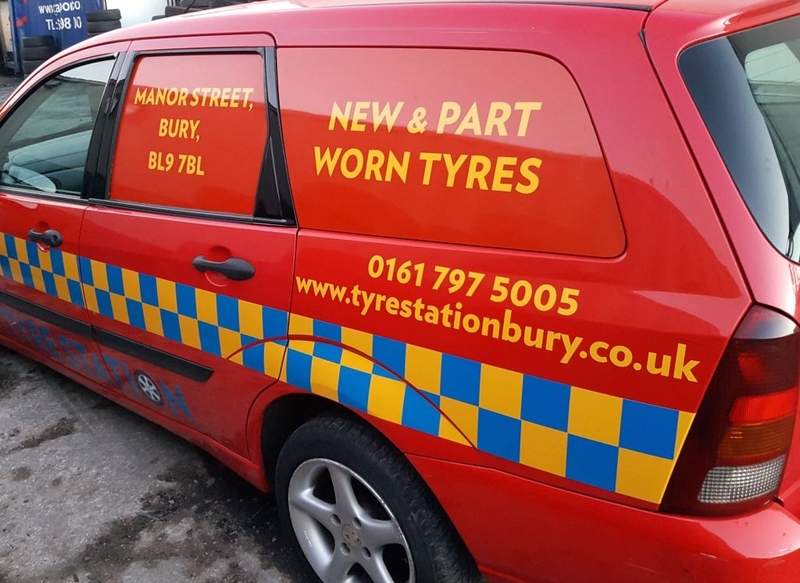 Designing and supplying and fitting economical vehicle graphics in the form of vinyl lettering & digital images is one f our main specialties. 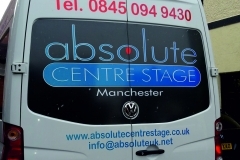 We can advise you on design, layout, and images. 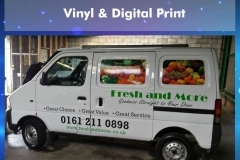 A digital drawing will be created on a vehicle template. 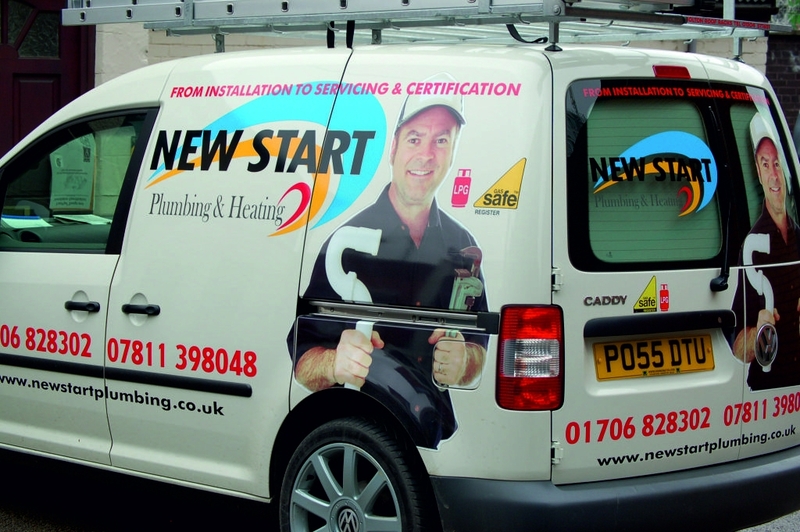 We will then wait for you to give your approval so you know exactly how it would look before installation. 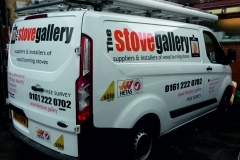 We will then wait for you to give your approval so you know exactly how it would look before installation. 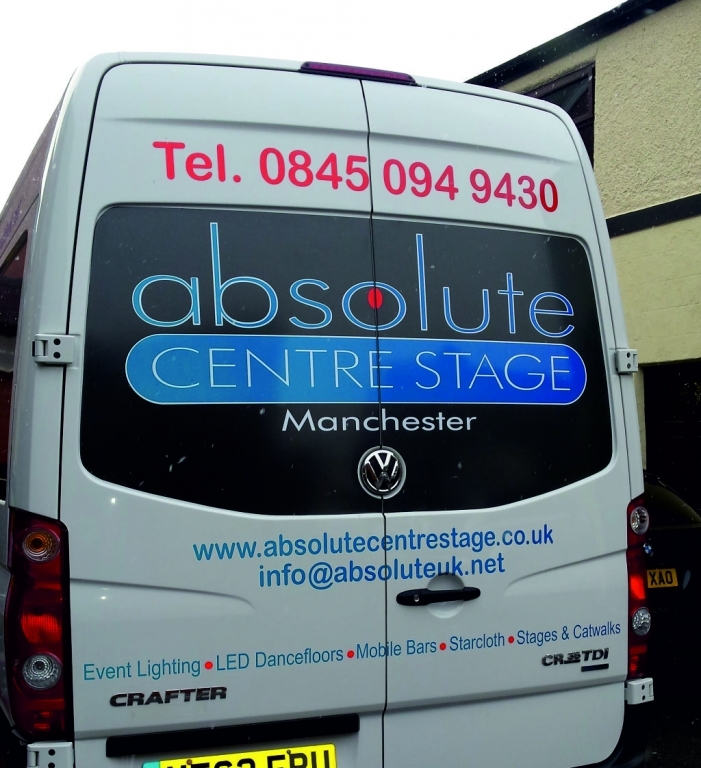 Using only the high grade vinyl to ensure graphics remain vibrant and durable. 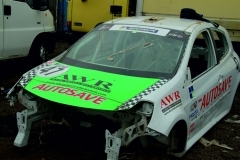 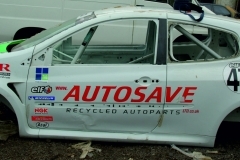 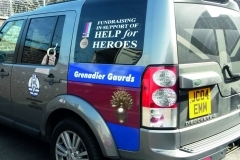 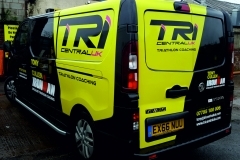 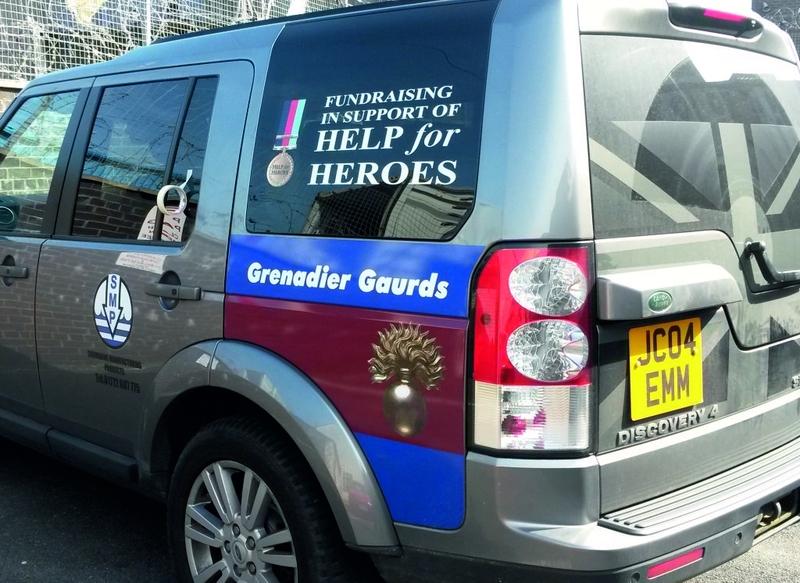 Our vinyl cut or digitally printed / laminated vehicle graphics are suitable for boats, planes, motor-sport and trailers. 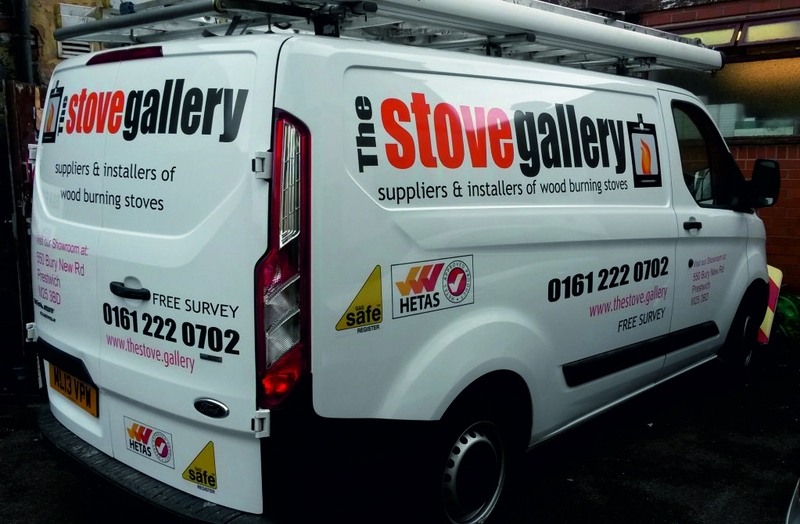 We cater for Fleet branding increases your company reach and aids in the professional look and feel of your corporate identity.